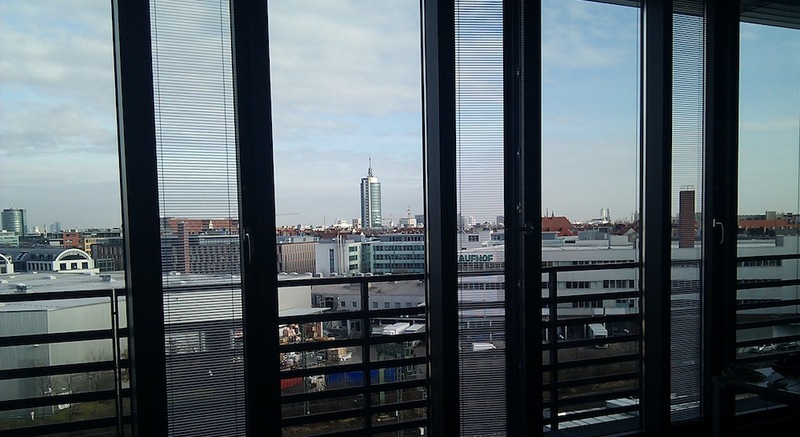 New Year, New Office: Hallo Deutschland! 2010 was a huge success for JetBrains but it is already clear 2011 is going to be another year to remember. On the 17th of January, as part of our growth, we opened a new office in Munich, Germany. The beer of course! Now, although the beer had a great role in the decision, one of the main reasons was that we want to be closer to our European community. Europe makes up a big part of our customer base with Germany being the biggest one in Europe, and Munich is quite the center of EU. Being here full-time we’ll be able to participate more in local events and organize our own too. View from our 6th floor office window. We are eager to get under way, so let there be no delay. We want to celebrate the opening of our new office and invite you to join us at a small “open house” gathering. We’ll tell you more about us, how we work, why we care so much about our work. You’ll meet the teams behind the tools you use daily. We’ll share some news, probably T-shirts, and we’ll have some drinks and food of course. 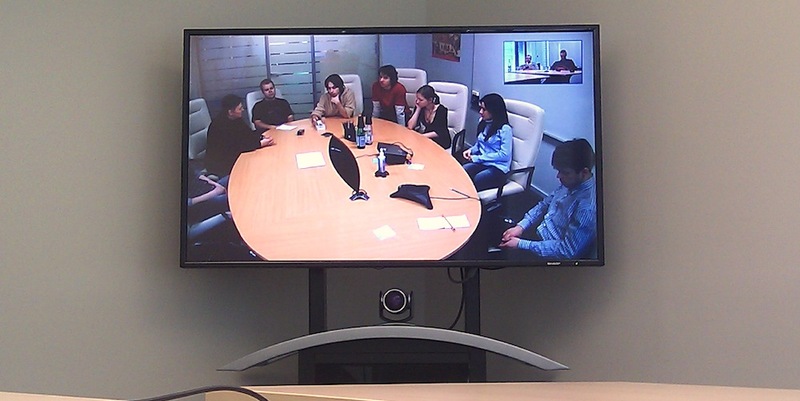 Tele-conference with RubyMine team in St.Petersburg. The "open house" will take place on Friday, 18th of February, 16:30 - 20:30. A large section of our office is still being made up, so our capacity is a bit limited at the moment. Therefore, we kindly ask you to RSVP and also tell us what JetBrains products excite you most, except IntelliJ IDEA of course.